California legislators have approved extension through 2030 of the state’s carbon-emissions cap and trade program – which funds the state’s EV rebates and dozens of other emissions reduction projects. Passage of the measure to prolong the controversial program for a full decade past its scheduled 2020 expiration came on the thinnest of margins – it need a two-thirds majority and made it through each house by a single vote margin. Only nine Republicans voted for the bill, eight in the Assembly and one in the Senate, while three Assembly Democrats opposed it. The measure, Assembly Bill 398, now goes to the governor’s desk for his signature. That’s a likely event as California Gov. Jerry Brown has been the measure’s biggest backer. 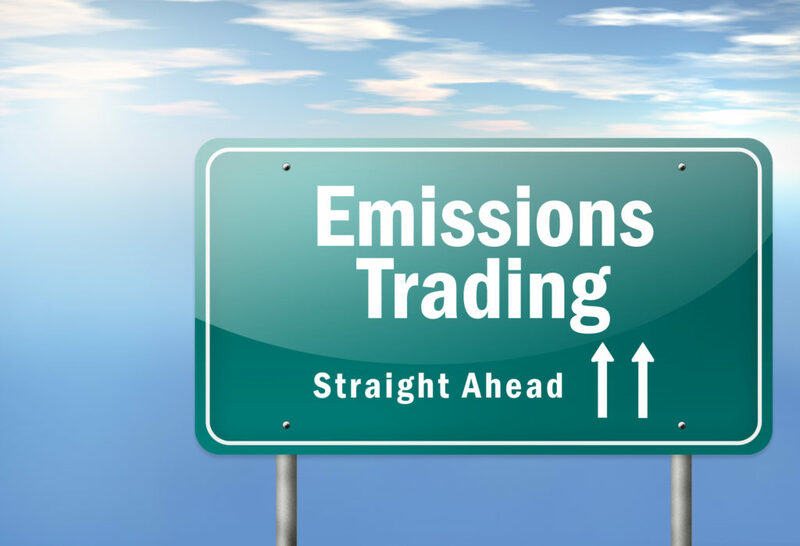 The cap and trade program places a limit on greenhouse gas emissions from industry and issues credits to companies that have cut emissions below the limit, or cap. Those credits, and others issued by the state, are auctioned quarterly. Purchasers can use them to legally exceed the emissions limit, their excess balanced by the cuts made by others. Proceeds of the auctions are used to fund various state clean air programs including EV rebates under the Clean Vehicle Rebate Project. The CVRP issues cash rebates to purchasers and lessees of qualified fuel-cell electric and plug-in electric vehicles, or PEVs. The rebates are in addition to the federal income tax credit of up to $7,500 for purchasers of qualified PEVs. PEV incentive programs have come under fire by some as studies have shown that many plug-in vehicles are purchased by relatively well-to-do people. That’s one reason California’s state rebate program has an upward adjustment for low-income purchasers. At present, the state rebates are set at $1,500 for most plug-in hybrids, or PHEVs, and $2,500 for most battery-electric vehicles, or EVs. Qualified fuel-cell electric vehicles get a $5,000 state rebate. The adjustment for low income purchasers increases the applicable rebate for each type of vehicle by $2,000. Program guidelines define low income as household income not exceeding 300 percent of the federal poverty level. For a family of four in California right now, that would be an annual income of $73,800 or less. As of June 30, the state rebate program was awarding EV rebates only to qualified low-income purchasers and was placing all others on a wait list, their rebates dependent on an increase in current funding or renewal of funding for the 2017-18 fiscal year. Point of Sale PEV Rebate Coming to Oregon?